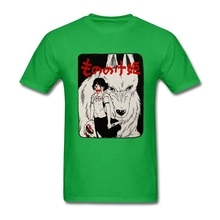 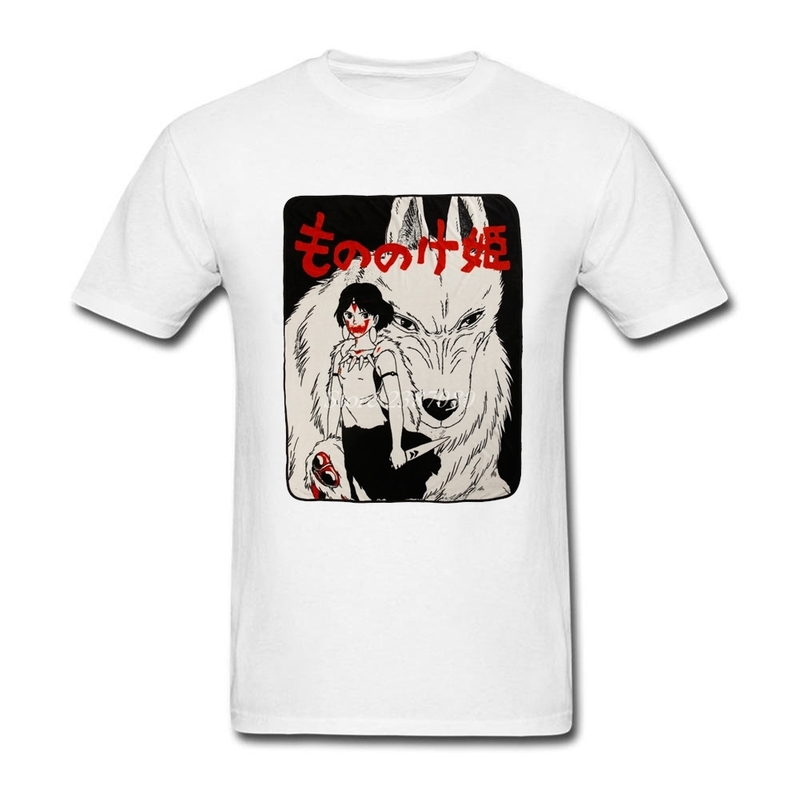 A graphic T-Shirt of San from Princess Mononoke. 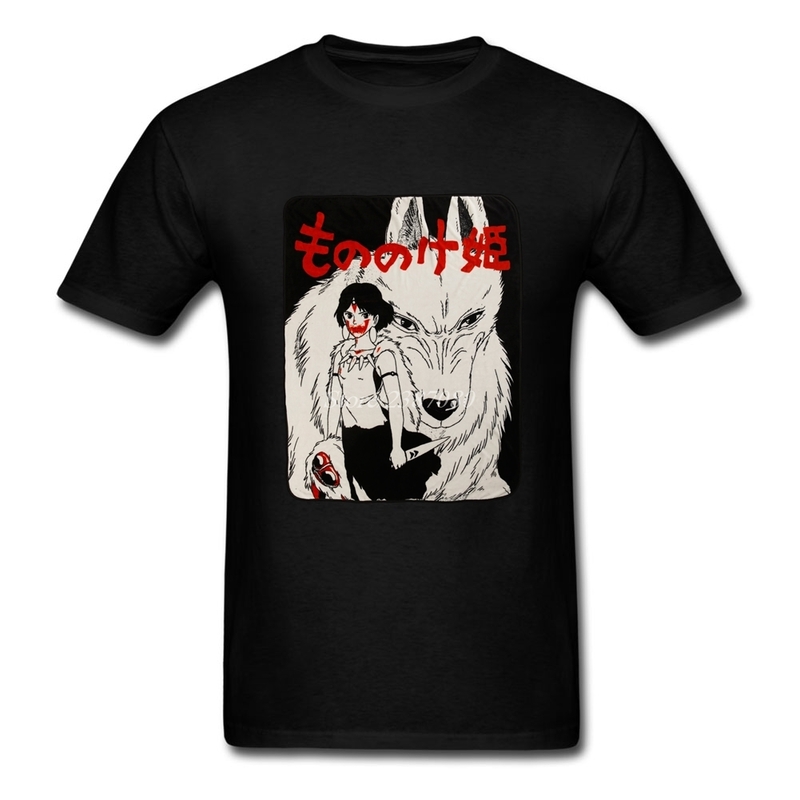 Very nice shirt! I washed it and the print still looks like new. For American large you should prob get an extra large.